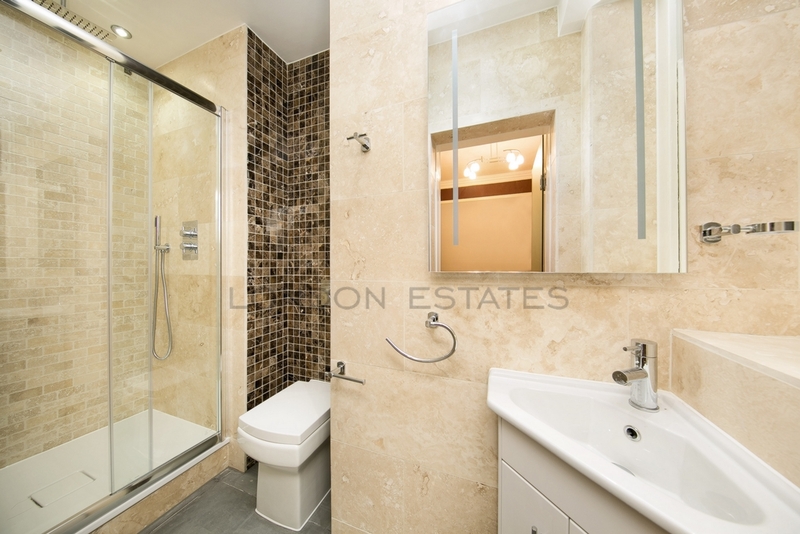 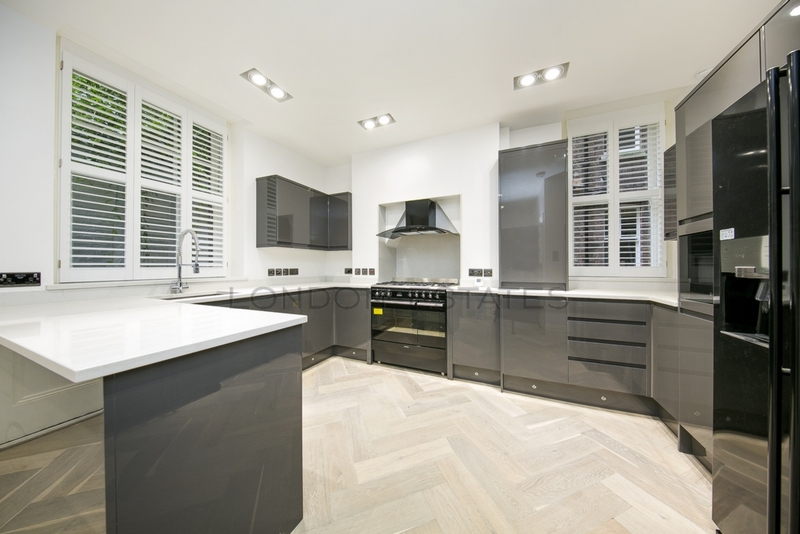 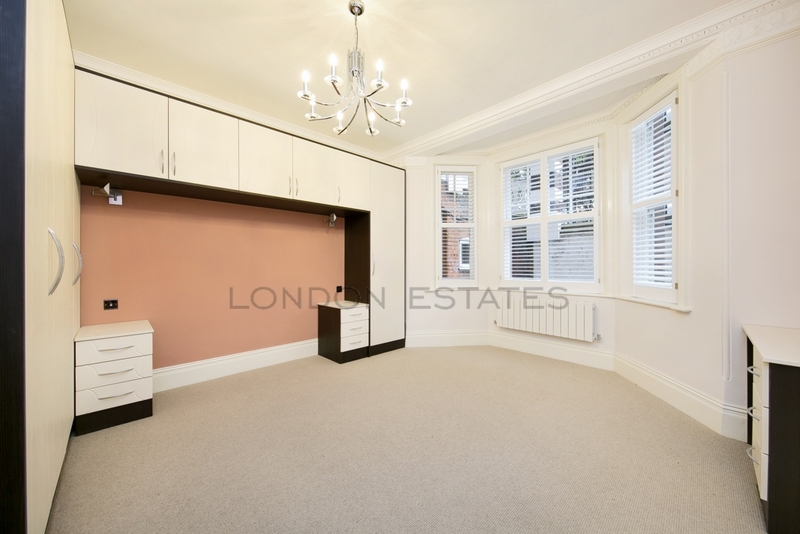 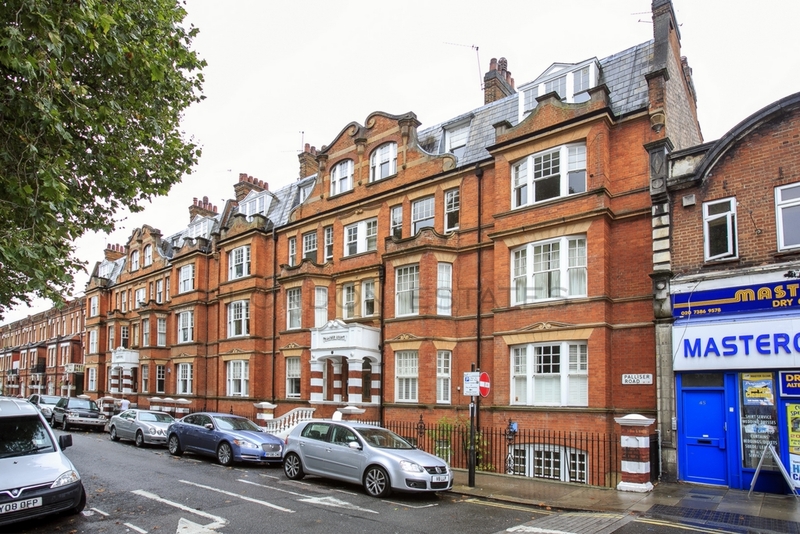 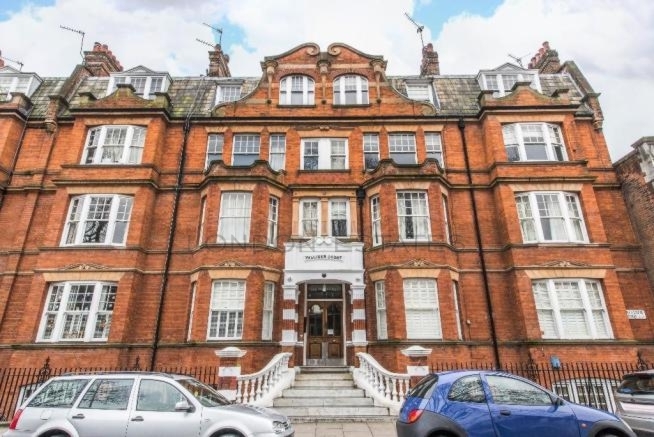 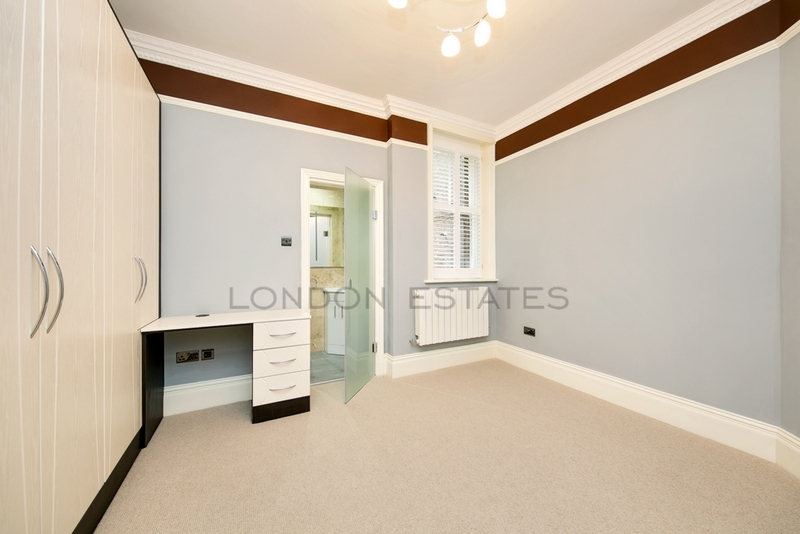 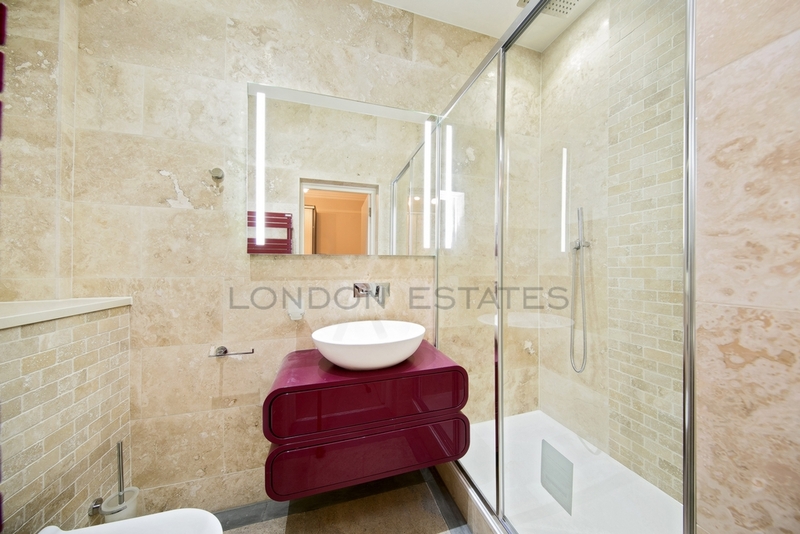 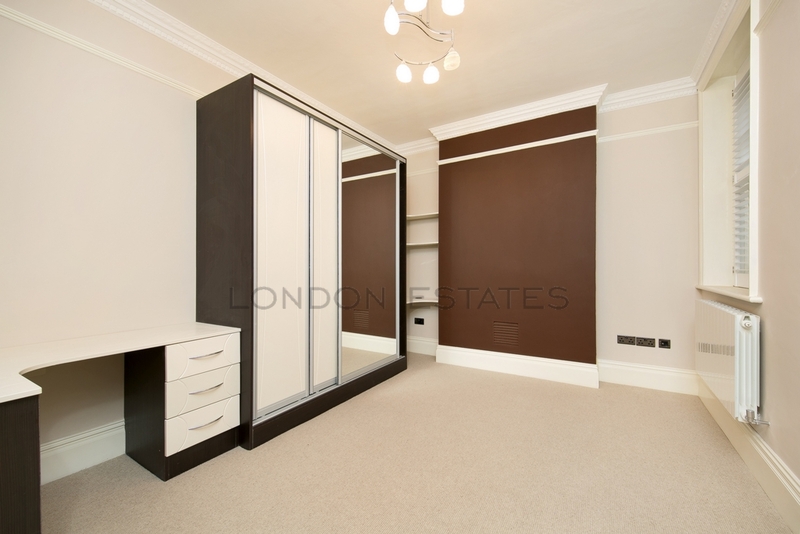 Available for long let to families and related sharers only, is this stunning FOUR BEDROOM FOUR BATHROOM apartment, located just moments from Barons Court tube station. 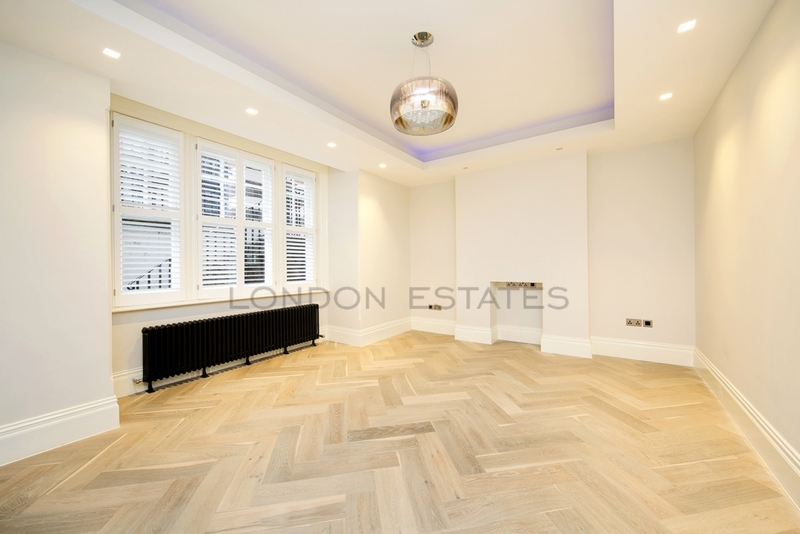 The property is newly refurbished to a high standard with hardwood parquet flooring in communal arears. 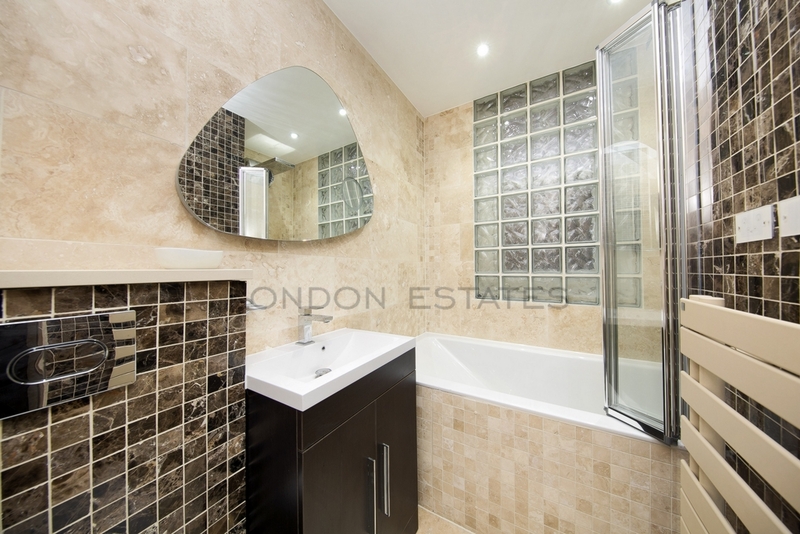 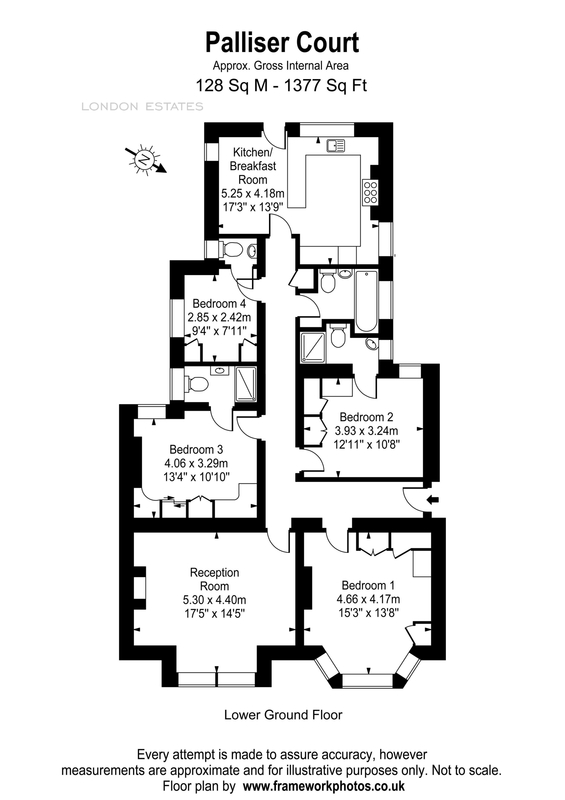 Comprising four double bedrooms, four bathrooms (Three are en-suite) modern contemporary kitchen with integrated appliance, and oversized American styled fridge, Lutron mood lighting and lots of built in storage, this is the perfect property for families and professional related sharers.